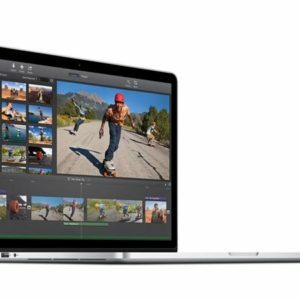 2013 15″ Macbook Pro Retina Core i7, 2.8ghz, 16gb Ram,750gb SSD!!! 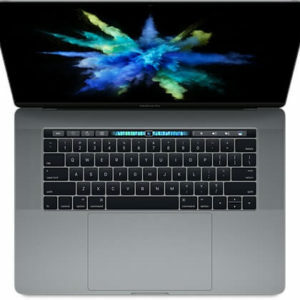 Quietly unveiled without a press release, the MacBook Pro “Core i7” 2.8 13-Inch (Late 2011) features a 32 nm “Sandy Bridge” 2.8 GHz Intel “Core i7” processor (2640M), with two independent processor “cores” on a single silicon chip, a 4 MB shared level 3 cache, 4 GB of 1333 MHz DDR3 SDRAM (PC3-10600) installed in pairs (two 2 GB modules), a 750 GB Serial ATA (5400 RPM) hard drive, an 8X DL “SuperDrive”, an Intel HD Graphics 3000 graphics processor that shares 384 MB of memory with the system, an integrated FaceTime HD webcam, and an LED-backlit 13.3″ widescreen TFT active-matrix “glossy” display (1280×800 native resolution). Connectivity includes AirPort Extreme (802.11a/b/g/n), Bluetooth 2.1+EDR, Gigabit Ethernet, a Firewire “800” port, two USB 2.0 ports, audio in/out, an SDXC card slot, and a “Thunderbolt” port that is backwards compatible with Mini DisplayPort and, likewise, supports an external display at 2560×1600 and passes an audio signal. 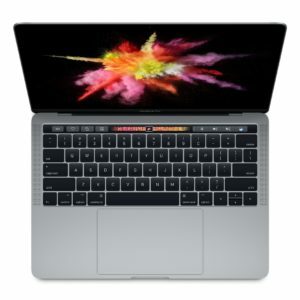 Thunderbolt also supports other peripherals that use the Thunderbolt standard which provides up to 10 Gbps of bandwidth in both directions. This model uses a “Unibody” aluminum case design — milled from a single piece of aluminum — and has a backlit keyboard, a “no button” glass “inertial” multi-touch trackpad, and a non-swappable battery design that provides an Apple estimated 7 hours of battery life. 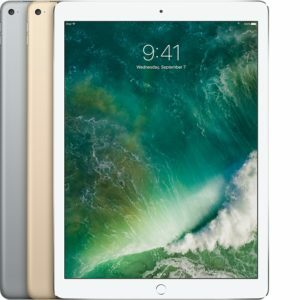 Compared to its predecessor, this model is identical with the exception of a faster processor and a larger standard hard drive.